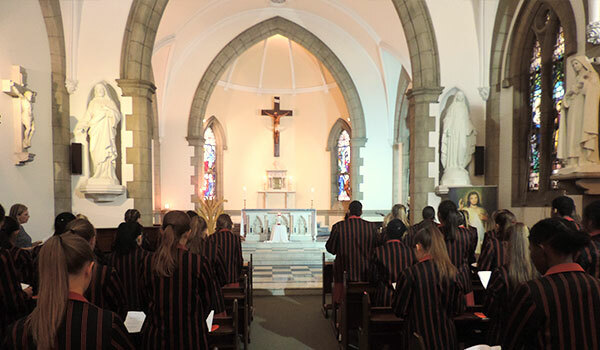 Our beautiful Chapel was built in 1927 and provides a quiet haven for girls, staff and parents who want to pray or reflect. Weekly Communion Services are held in our Chapel and some Old girls choose to have their Nuptial Mass or wedding service in our Chapel. 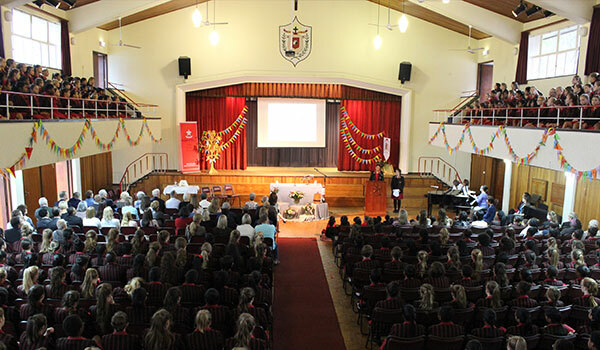 Our Centenary Hall was officially opened in 1964, marking the 100 Anniversary of the arrival of the Holy Family Sisters in South Africa. 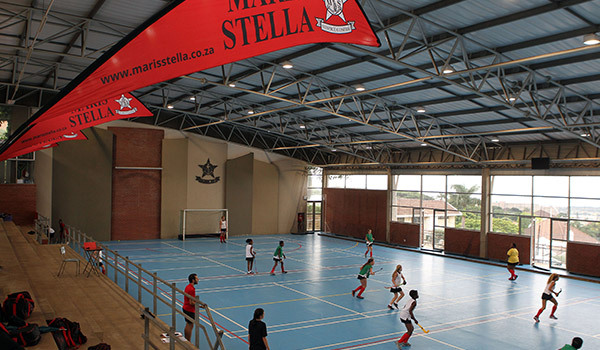 Our Multi-Purpose Centre hosts Indoor Hockey leagues, Badminton matches, Indoor Netball and Soccer. Other functions such as our annual Sunflower Fund Fashion Show also take place in our MPC. 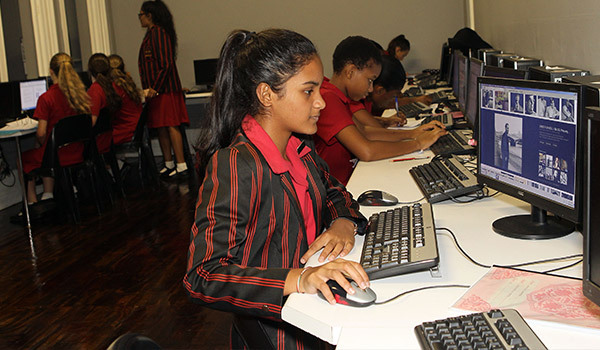 Maris Stella has an airconditioned Computer Room where all girls from Grade 1 to 7 enjoy weekly Information Technology lessons. These computers are also available to all pupils for research and project work. 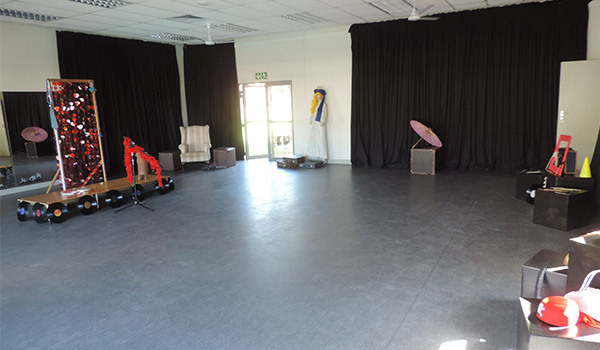 Our large Drama room is utilised by our High School students for all their practical work, as well as play rehearsals. 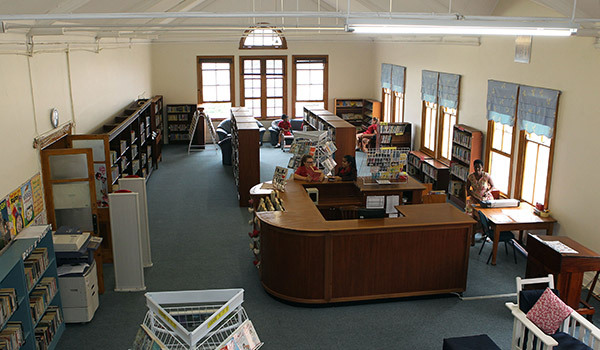 Private lessons are also held here in the afternoons. Our Adventure Playground is a much loved retreat of our Junior Primary girls, who so enjoy playtime in this special area. 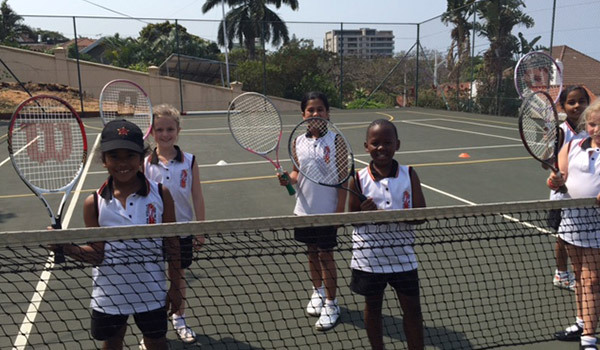 Our two tennis courts are in action every afternoon, with either tennis or netball matches being played, or lessons on the go. 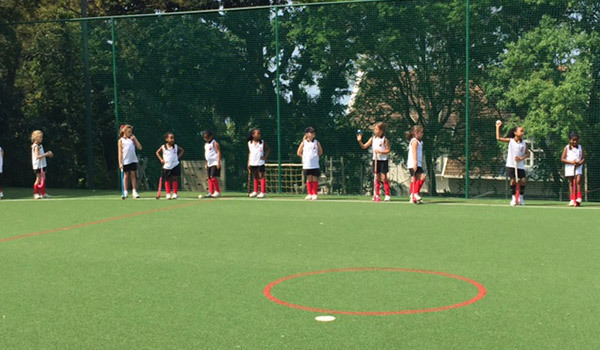 We have a half sized astro turf on which the junior girls play hockey and netball matches, and the high school use to perfect their goal shooting. 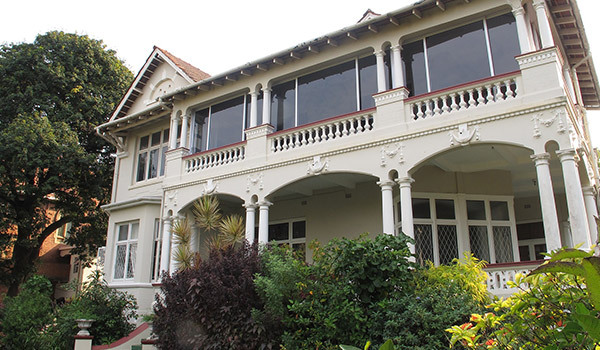 A few years ago, our Board of Governors purchased the property adjoining the chapel, and this beautiful Victorian home was converted into our High School Art Department. 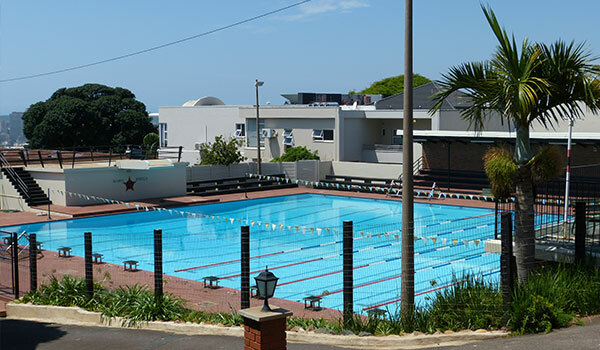 Team swimming coaching and waterpolo practise take place before and after school, with social swimming, learn to swim lessons and water aerobics taking place in the afternoons in the first and fourth terms. Our Media Centre is a vibrant, happy place where girls meet at breaks and after school to read, research, discuss books and films, and meet for literary quizzes. Book Education also takes place regularly for the girls in our Prep Phase.